Preservation, restoration and replacement of teeth are critical to improve the quality of life and maximize health esteem. 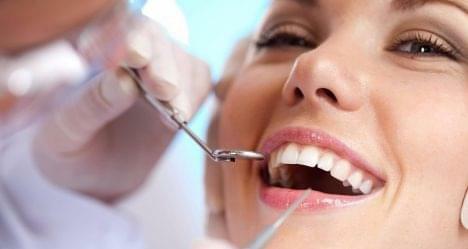 Highly trained and dedicated staff of Turkish hospitals provide complete set of dental services. The whole range of dental services includes bonding, dentures, extractions, implants and porcelain veneers. Complete dental implant services: From planning, to surgery, to final restoration as well as cosmetic and general dentistry are provided. 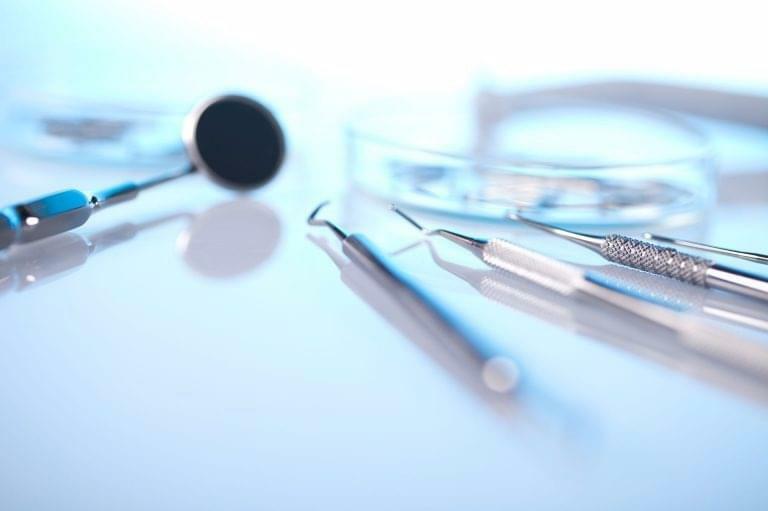 State-of-the-art technics are assured by up to date dentists.